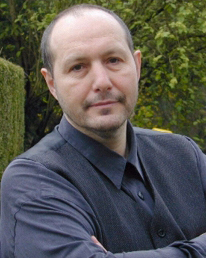 Michael Büttner, PhD, studied at the Academy of Music "Hanns Eisler" Berlin. He worked at the Conservatory in Schwerin, and was research assistant at the Institute for Music and Music Education of the University of Potsdam where he is now spokesman of the Department of Vocal Training. His PhD was on training problems of the singing and speaking voice. In 1994 Dr. Büttner was a guest lecturer at the Crane School of Music, State University of New York. 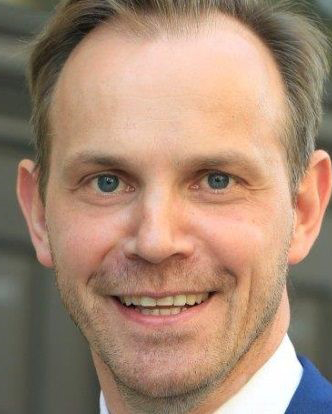 He has served twice as Vice President of the Association of German Singing Educators. He has been the scientific and organizational director of the Berlin Gesangswissenschaftlichen Tagung. He was a founding member and is currently the second chairman of the German Association for Gesangswissenschaft. 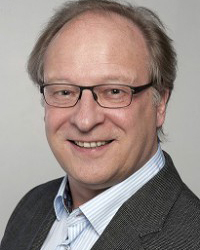 He is a member of the scientific advisory board of the journal "Sprache - Stimme - Hearing" (Thieme-Verlag, Stuttgart), is an 2011 editor of the "Vox Humana - Journal for Vocal Education," and since 2015 its editor-in-chief. 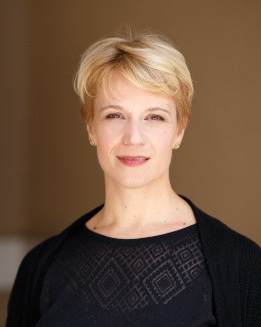 Barbara Hoos de Jokisch, PhD, will present on “A Kaleidoscope of Vocal Pedagogy.” She teaches singing and methodology as an academic advisor at the Berlin University of the Arts. After many years as a singer and vocal pedagogue, among others at the UdK Berlin and the ENM Music College in Mexico City, she earned her doctorate under Ulrich Mahlert on the vocal pedagogue Franziska Martienßen-Lohmann ("Die geistige Klangvorstellung", Breitkopf & Härtel 2015). 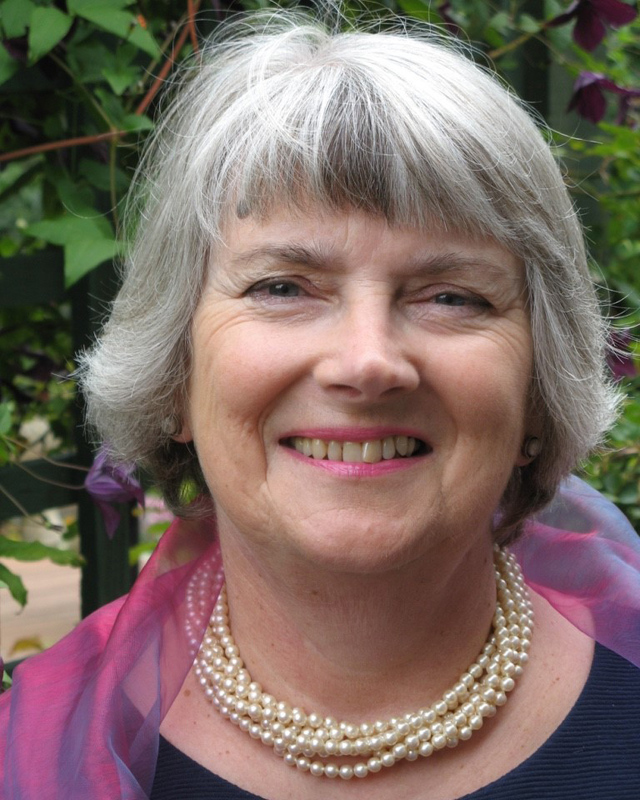 In her lectures and publications she deals with historical, philosophical and methodological questions within singing education. 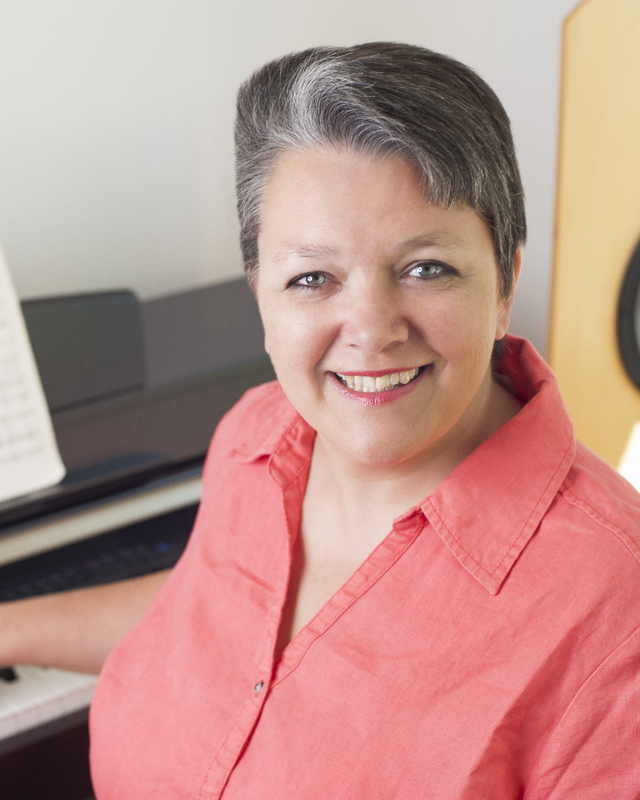 She was a member of the board of the BDG from 2010-2014 and works as a coach for "voice, language and personality," including conducting and leading. Since 2015 she is a member of the editorial team of the magazine "Vox Humana" and supervises the department "Aus der Praxis." 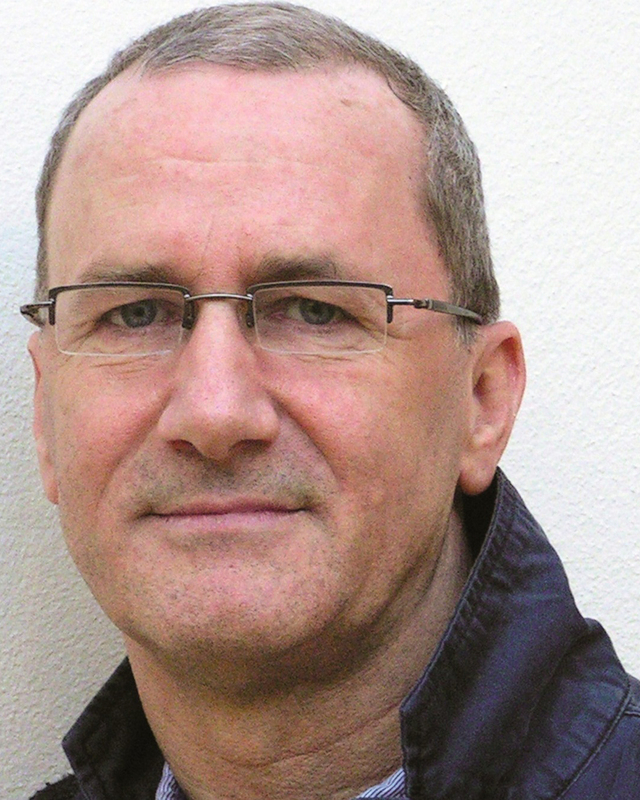 Michael Maul is Senior Scholar at the Bach-Archiv Leipzig and lecturer in musicology at the universities of Leipzig/Halle. He is also the artistic director of the annual Leipzig Bach Festival. He has made some astonishing Bach discoveries during the last decade, including an unknown aria (BWV 1127). Bach wrote this aria when he was 28 years old, dated October, 1713. Michael Maul, who found the manuscript in 2005 stashed in a box of birthday cards from the Amalia Library in Weimar. It was written for soprano, strings and basso continuo in honor the the 52nd birthday of Duke Wilhelm Ernst of Saxe-Weimar. His book, "Bach’s Famous Choir: The Saint Thomas School in Leipzig 1212-1804," was recently translated into English. 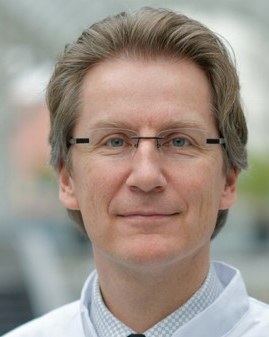 Dirk Mürbe, MD, was recently appointed director of the Department of Audiology and Phoniatrics at the preeminent German research institution and medical center, the Charité - Universitätsmedizin Berlin. He studied medicine at the Universities of Rostock, Dublin and Dresden and graduated at the same time as a scholarship holder of the Studienstiftung des Deutschen Volkes a vocal studies at the Dresden University of Music with an artistic diploma. 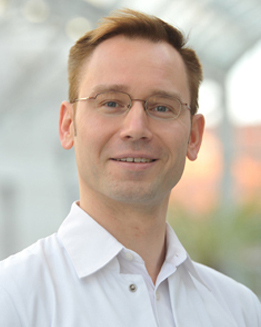 He is a specialist in phoniatrics and paedaudiology as well as a specialist in otorhinolaryngology and in 2010 he took over a professorship for Phoniatry and Pedaudiology at the TU Dresden. Since 2012 he has a lectureship in the field of voice at the University Mozarteum Salzburg. He is an expert in highly specialized surgery to improve the voice along with the diagnosis surgery and aftercare of patients with cochlear implants, the study of child language acquisition, and the use of 3D endoscopy for reliable laryngeal diagnosis He is particularly interested in music medicine and the visibility of the field: What are music-specific illnesses? What are the morphological and functional characteristics of professional voices? And what could new therapeutic approaches be? Berthold Schmid, tenor, studied at conservatories in Stuttgart, Munich and Freiburg in the subjects of school music, piano and singing. As a singer he has performed throughout Europe, in Japan, Korea, Israel, and South America. In addition to singing the Evangelists in Bach’s great Passions, he has sung numerous world premiers of new music. He taught at the Music Academy in Dortmund and currently teaches at the University of Music and Theater “Felix Mendelssoh-Bartholdy” in Leipzig. He was President of the Association of German Singers Educators (BDG) from 2003-2010 and is now an honorary president. 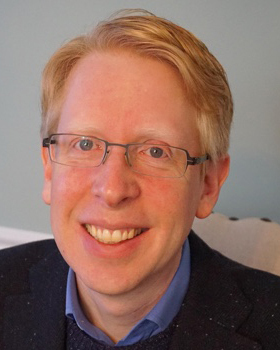 Andrew Talle teaches at Northwestern University in the musicology program. His research focuses on musical culture in the time of Johann Sebastian Bach. His book, "Beyond Bach: Music and Everyday Life in the Eighteenth Century," reveals the diverse roles played in the lives and relationships of amateur and professional performers, patrons, instrument builders, and listeners with one another. As a cellist his edited version of the JS Bach 6 Suites, BWV 1007 1012 for Violoncello solo is published by Barenreiter Urtext. 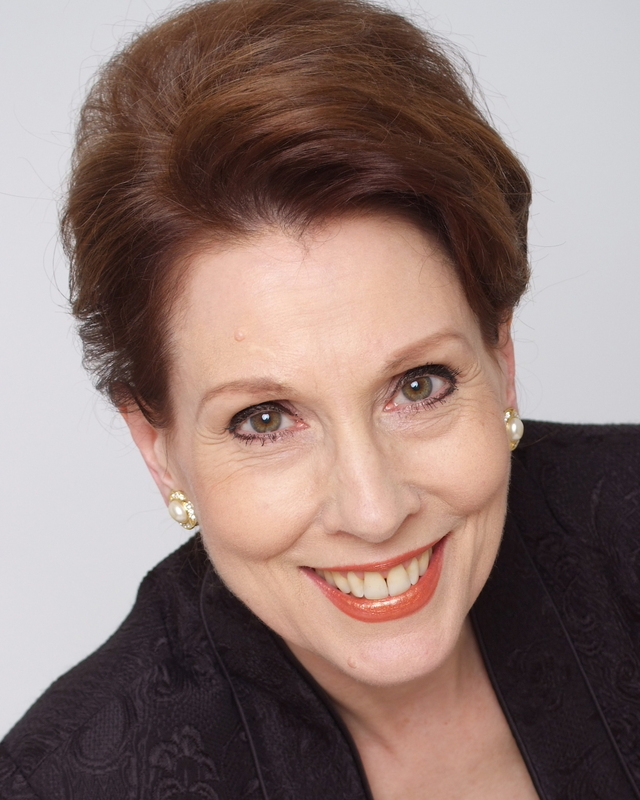 Dr. Talle is on the Board of Directors of American Friends of the Leipzig Bach Archive Inc.
Susan Yarnall Dr. S. J. Monks is the president of the European Voice Teachers Association (EVTA), a past chair of the Association of Teachers of Singing UK (AOTOS), and a member of NATS. 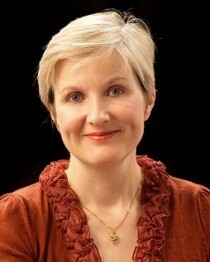 Yarnall-Monks has presented regularly on her research about “The Role of Vocal Identity in Developing a Unique Vocal Timbre.” Most recently she helped set up the EVTA Voice Clinic at the Europa Cantat Festival with over 4500 singers in Tallinn in 2018 and oversaw Eurovox 2018, EVTA’s European Conference in The Hague, Netherlands. She has been involved in all our planning for the NATS Transatlantic Pedagogy Trip and will be with us in Berlin to wrap up our BDG/NATS Mini-Conference by leading an Intervision Discussion.